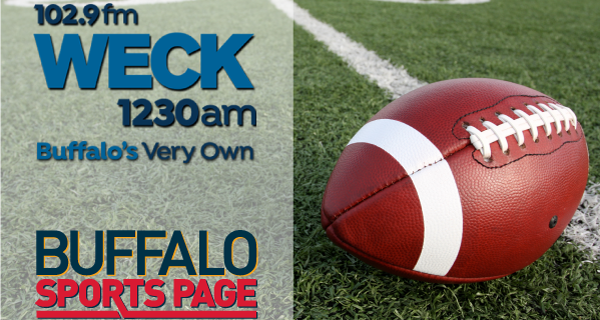 Paul Peck and Bob Gaughan co-hosted Saturday’s Buffalo Sports Page Radio on WECK. On a busy Memorial Day Weekend, there was a lot of sports topics to discuss. The guys got the latest on the Bills OTA’s from Mark Gaughan of the Buffalo News and Channel 4’s Josh Reed. They previewed the Stanley Cup Finals with Pete Weber. There were discussion about the NFL’s new anthem rules, and the unveiling of the Athlete of the Week.